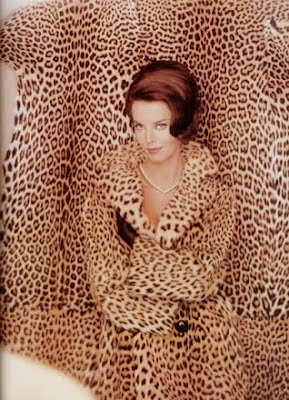 Since 1960s vintage Vogue, animal prints have been in style. And this season, the trend is everywhere. 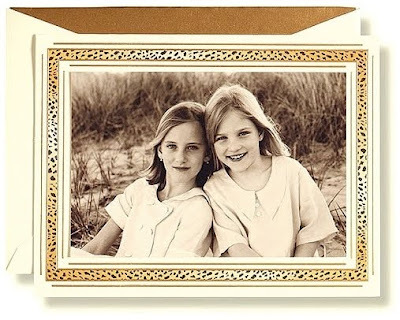 We like just a touch of the print as shown here in our Leopard Border Holiday Photo Mount Cards. Grab yours on sale here. I think less is more when it comes to animal prints. The photo card pictured above is so chic!